Don't Forget Liner Underlay. 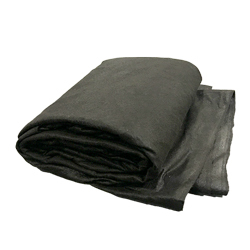 Underlay is a flexible, soft fabric placed under the pond liner for protection against punctures and friction from rocks. *The roll of underlay listed below as will ship via UPS Freight.